COLLEGE PARK, Md. 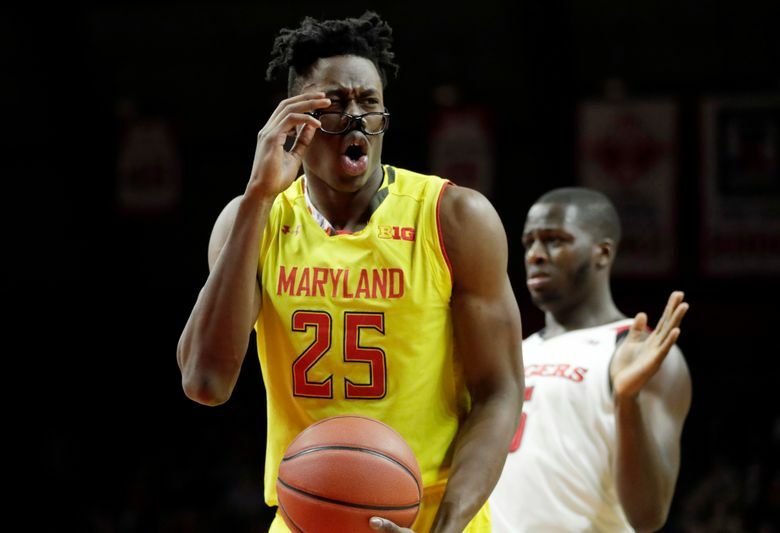 (AP) — Maryland’s success in the postseason could depend heavily on the performance of Jalen Smith, a lanky freshman who has both shined and struggled for the No. 21 Terrapins. Smith had 19 points and 11 rebounds in the regular-season finale against Minnesota last Friday, which earned him Big Ten freshman of the week honors for the third time. However, on several other occasions, the 6-foot-10 forward has looked every bit like an 18-year-old in his first college season. Smith scored one point against Loyola of Chicago, two points against Indiana — missing all nine of his shots —and tallied a combined 26 points on 11-for-30 shooting over a four-game stretch in February. 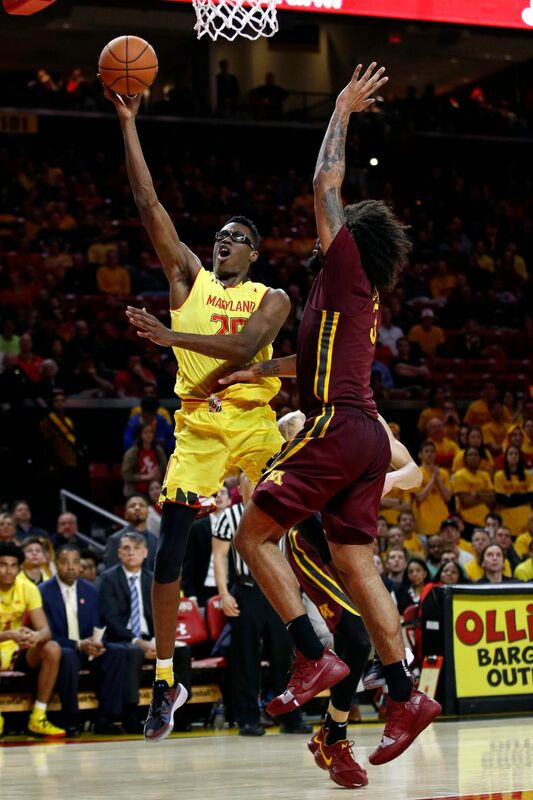 Although named to the Big Ten All-Freshman team, Smith is averaging a modest 11.5 points and 6.7 rebounds after being named a McDonald’s All-American coming out of Mount Saint Joseph’s High School in Baltimore. 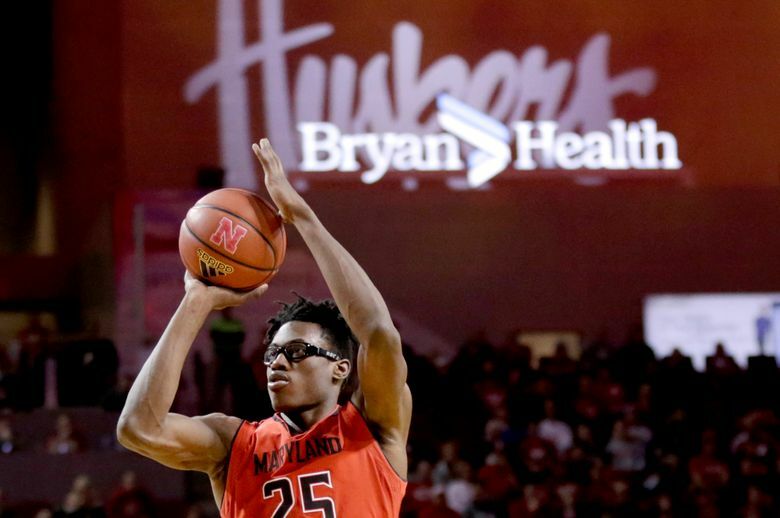 The Terrapins (22-9, 13-7) can only hope Smith finds his groove in the Big Ten Tournament this week, beginning Thursday, and continues to excel in the NCAA Tournament. On a team with six freshmen, Maryland’s most prominent players, junior guard Anthony Cowan Jr. and 6-10 sophomore center Bruno Fernando, can’t do it alone. Dealing with high expectations was expected. But that was only one challenge Smith had to overcome this season. Nicknamed “Stix” because of his slender frame, Smith has been diligent in the weight room. “He’s doing extra workouts. 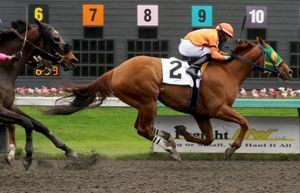 He’s doing a lot of things to help get ready,” Turgeon said. Against Minnesota, Smith knocked down three 3-pointers to supplement Cowan’s 21 points and Fernando’s 11 points and 11 rebounds, his 20th double-double of the season. 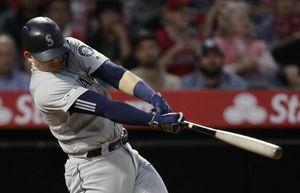 Fernando has frequently been double-teamed when getting the ball in the middle. If Smith can flourish in the weeks ahead, opposing teams will have no choice but to turn their attention toward the Terrapins’ other big man.